Comcast did not detail the size of its potential offer but said it would be "all-cash,"
The product engineering floor at the Comcast Center as seen Monday, Oct. 19, 2015 in Philadelphia, Pennsylvania. Comcast announced Wednesday that it is preparing to trump Disney's $52.4-billion stock bid to acquire much of Rupert Murdoch's 21st Century Fox, NBC News reported. Comcast, which owns NBCUniversal, the parent company of this station, did not detail the size of its potential offer but said it would be "all-cash," according to a press release from the Philadelphia cable giant. 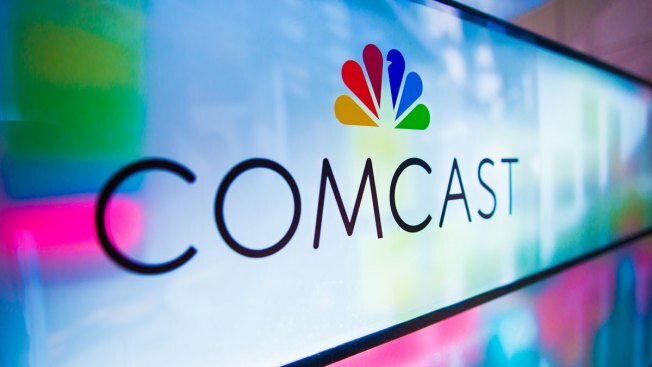 In its press release, Comcast noted that it hasn't committed to a bid quite yet, saying "no final decision has been made." But it does put Fox shareholders on notice that Comcast is seriously interested in buying up Fox's entertainment assets, including its movie studio and some cable channels. Earlier this month, Reuters reported that Comcast was planning to borrow around $60 billion to fund its bid.